Many photographers agree that Nikon D850 and Sony A7RIII are some of the best cameras available in the market. However, these two cameras are very different. 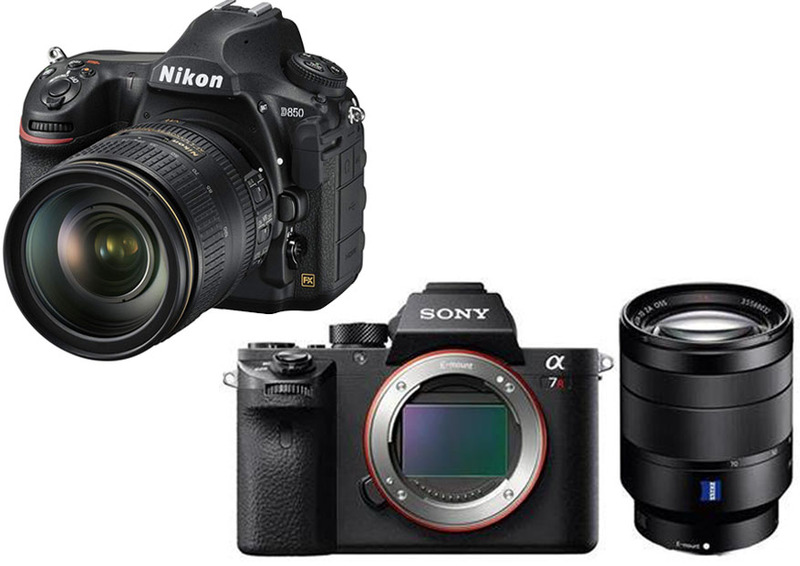 Nikon D850 is a DSLR camera, whereas Sony A7RIII is a mirrorless camera. So, which one is better? Read the comparison between Nikon D850 vs Sony A7RIII below for the answer! People used to say that DSLRs had better autofocus, while mirrorless cameras were smaller and more convenient while still offering great image quality. However, such distinctions are getting more and more blurred. 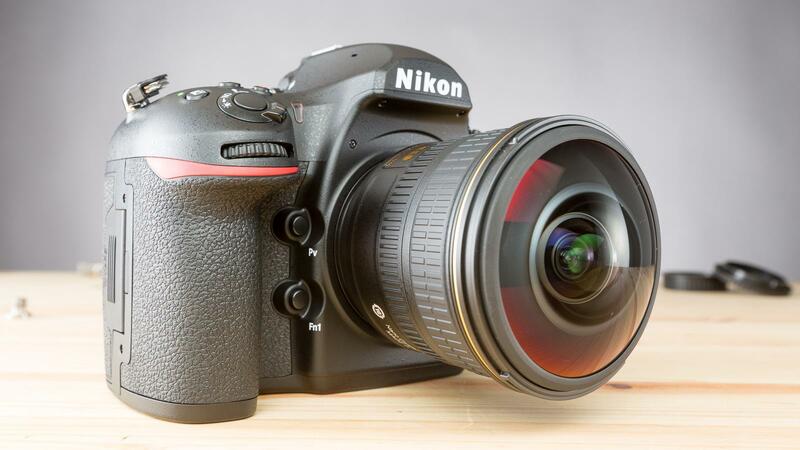 Nikon D850, which many consider as one of the very best DSLRs, feels very much like a sports camera. Sony A7RIII, an impressive mirrorless camera, is not exactly small or lightweight, but it comes with awesome features and capabilities. See also: Nikon D850 vs Canon 5D Mark IV. It goes without saying that both Nikon D850 vs Sony A7RIII can give wondrous image quality. They both have powerful sensors with huge resolution and dynamic range. Nikon D850 comes with a 46MP full-frame BSI CMOS sensor without any AA filter, while Sony A7RIII comes with a 42MP full-frame BSI CMOS sensor and is also without an AA filter. Their sensors are comparable to those of the high-end cameras; suddenly, these cameras seem to offer incredibly good value. The slight difference is that Nikon D850 has a very sophisticated RAW compression. The ‘lossy’ RAW compression is just throwing away spurious data from the file. This allows you to shoot in compressed RAW without compromising the image quality significantly. 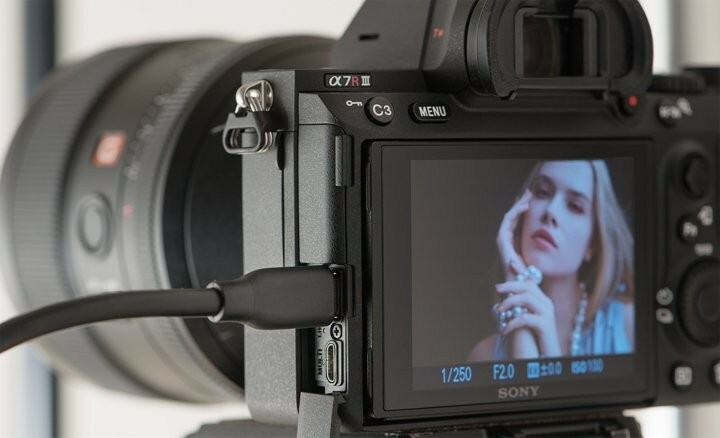 Meanwhile, Sony A7RIII requires you to shoot in uncompressed RAW in order to deliver its full potential – which isn’t necessarily a problem if you prefer uncompressed RAW in the first place. In the end, these two cameras have very comparable image quality. After all, there is a reason why DxO Mark has given the same score to Nikon D850 and Sony A7RIII. The differences in dynamic range and high-ISO performance are very marginal. Both cameras are impressive. Nikon D850 has decent capabilities in video recording. It can record videos in 4K (3840 x 2160 pixels). The video quality isn’t bad at all, especially if you know how to focus and expose videos. One cool thing is that it can switch quickly between still shooting and video recording, because it keeps separate exposure settings for stills and videos. Sony A7RIII can also record videos in 4K (3840 x 2160 pixels). In general, the video recording capabilities here are better. First and foremost, this camera has a built-in image stabilization, which is extremely useful when recording without a tripod. Then, it has more features and tools, and the video autofocus is quite usable. Next, it can accept any dedicated cinema lens via an adapter. Both Nikon and Sony have gone all-out to fill their collections of lenses. We know that Nikon D850 has an inherent advantage of being compatible with some of the older lenses, most of which are designed specifically for full-frame cameras. Even if you just stick with the lenses that are suitable for a 46MP camera, you still get a wide range of options. However, Sony A7RIII is not at a serious disadvantage. The company has significantly increased their essential lenses. And Sony A7RIII is able to make use of practically any lens that you want to mount on it. This may reduce the maximum shooting speed, but it can still retain essential functions such as the Eye AF. If we compare the autofocus performance of Nikon D850 vs Sony A7RIII, we will see that they are both great and amazing. However, they excel in different fields. As the effect, while you can’t go wrong with either camera, one of them may offer better performance than the other in order to suit what you need. Nikon D850 is especially great for fast-action sports and wildlife. The 3D Tracking is really impressive. The 3D Tracking is able to recognize the subject accurately. It can track the subject around the scene by using any AF point that is the closest to the subject’s current position. And it has several configurations that allow you to cope with even the most complex actions. Sony A7RIII is particularly awesome for shooting images of people. The Eye AF is very useful and is implemented very cleverly. In the single AF mode, the face priority will simply focus on the subject’s eyes; but, in the C-AF mode, you can hold down a dedicated button to focus on the subject’s eyes regardless of what AF area that you are currently in. In other words, Sony A7RIII will enable you to compose an image without having to position the AF perfectly. Just by hammering the Eye AF button, you can ensure a perfectly focused image. The images will always be great and pin-sharp. Nikon D850 has a physical switch for changing between AF and MF. You can change any of the key functions by holding a button and turning a dial. The customizability is great. However, this system is mostly great for stills and less for videos. It doesn’t have a log profile or a corrected preview. Then again, Nikon D850 feels a little bit faster and more responsive. It doesn’t have any significant lag or delay when opening menus and settings. Although the differences are just fractions of seconds, Nikon D850 still comes out on top when it comes to operational speed. Sony A7RIII has a very extensive feature set for stills and videos. This is probably why you need to spend some time to learn and configure the camera. You need to consider what features and tools to be given quick access. Fortunately, you can find some great customization options for Sony A7RIII on the Internet. In terms of operational speed, Sony A7RIII is not bad at all, but it still feels a bit slower than the competitor here. Both cameras are really great. Nikon D850 is more recommended for fast-action sports and wildlife due to the powerful 3D Tracking of the AF. However, Sony A7RIII should be your choice for shooting images of people and for videography.